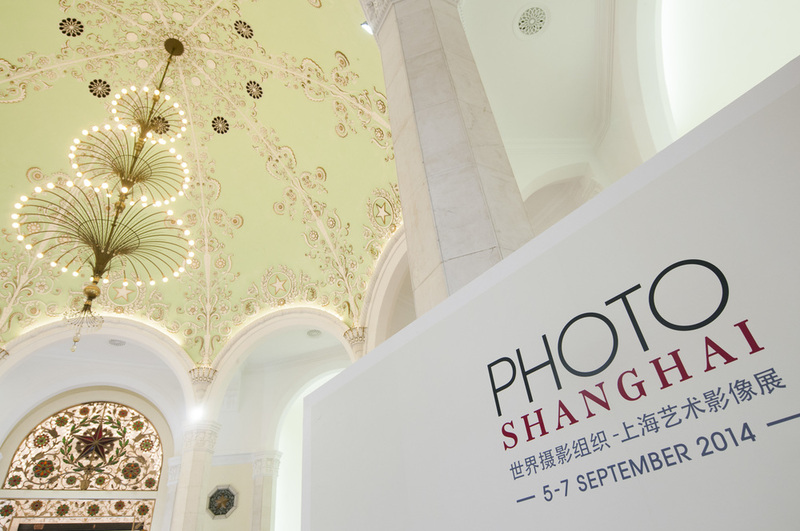 I was hired to create and oversee all graphics & visual identity for Photo Shanghai, Shanghai's first international art fair solely dedicated to photography. 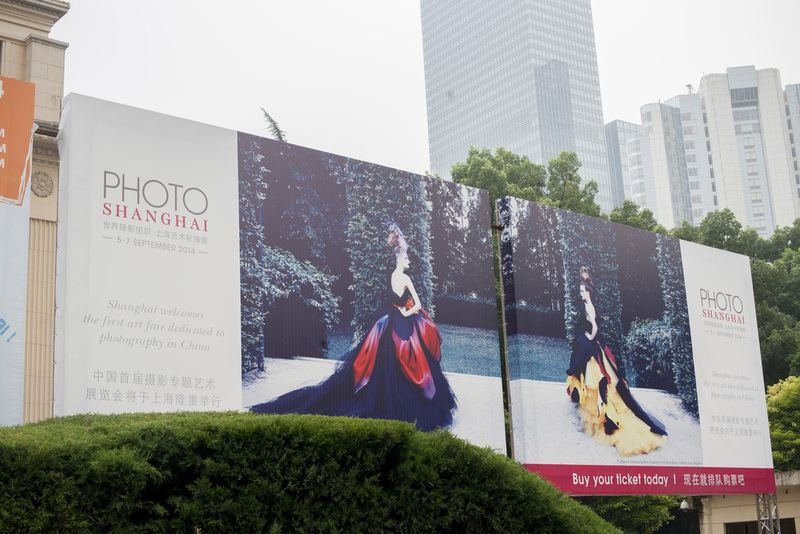 Organized and directed by the World Photo Organization (WPO), the show ran from September 5th - 7th at Shanghai Exhibition Centre (No. 1000 Yan'an Rd). The brief for this project was to create an elegant environment and collateral graphic materials while letting the photography speak for itself. Our concept was ‘discovery’. We used very minimal graphics with elegant typography on the front, but the inside elements were large and eye-catching photographs. Very minimal and with Silver Foil effect for the main text. It is able to close because of a small magnet hidden in the inisde of the card. The VIP card consisted of a whole packaging able to hold the Fair program, Letter and VIP entry card. The outside is very mild and white wether the inside contains a striking image to be presented at the fair. Pocket inside the VIP card. The VIP card is stacked on top of the photograph and is designed with the same image part that is covering blending the two parts elegantly. The inside has this iconic texture photograph also presented at the fair. We used Silver Pantone to highlight the names of each gallery participating in the fair. 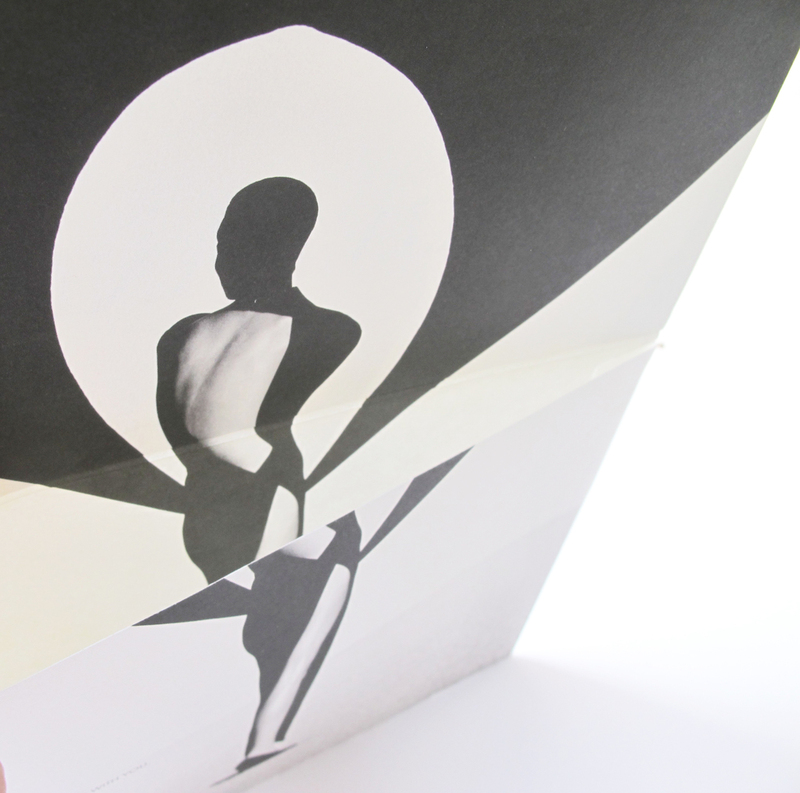 The layout is very simple allowing the photography be the main focus of the book. Advertisement in Nanjing Lu, Shanghai Exhibition Center.